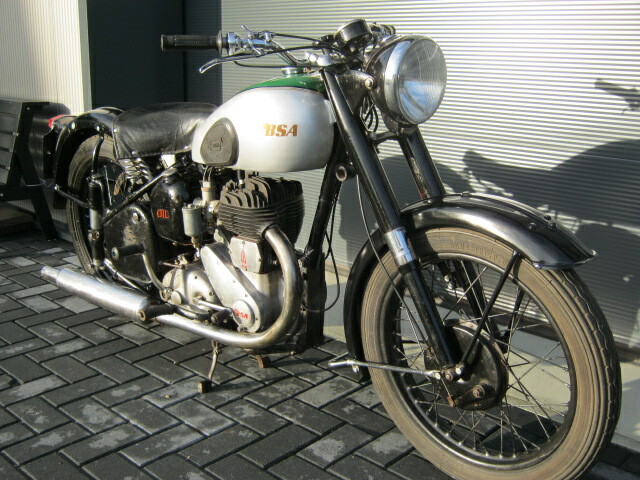 BSA M20 plunger from 1954, unfinished restauration. Engine was already rebuilt, gearbox checked and some new parts where fitted. 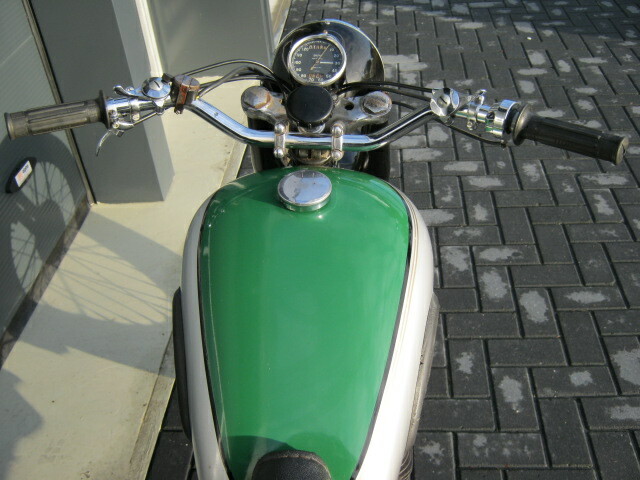 Simple restauration, if you start now you will have a beautifull well riding sidevalver in spring. No registration, but with declaration of origin.